Earlier this month, the Better Business Bureau warned the country to keep an eye out for criminals masquerading as credit repair agencies, an old scam that keeps coming back every few years. The scam is easy to spot if you know what to look for, so here's what you need to know. Companies advertise a service that can give customers a "new credit identity" and will immediately fix their credit score. The scammers charge their customers an upfront fee in exchange for a 9-digit code, sometimes called a "Credit Profile Number" or "Credit Privacy Number." They might say the number protects customers from identity theft, builds their credit or enrolls them into a new government debt-relief program. The numbers they give to customers are not magic numbers that fix bad credit; they're stolen Social Security numbers. Not only won't they improve your credit, but anyone who pays a scammer has unwittingly bankrolled an identity thief. If a company sells you a stolen Social Security number and you use it to apply for a loan, you've committed fraud, even if you had no idea that the number was stolen. If you lie on a credit or loan application, misrepresent your Social Security number or obtain an EIN under false pretenses, you've committed a federal crime. You could face fines, or in some cases, time in prison. If you suspect this might have happened to you, seek legal advice immediately. · "We just need a small fee to get started" - In the U.S. and Canada, credit repair companies can only receive their fee AFTER they've performed a service. 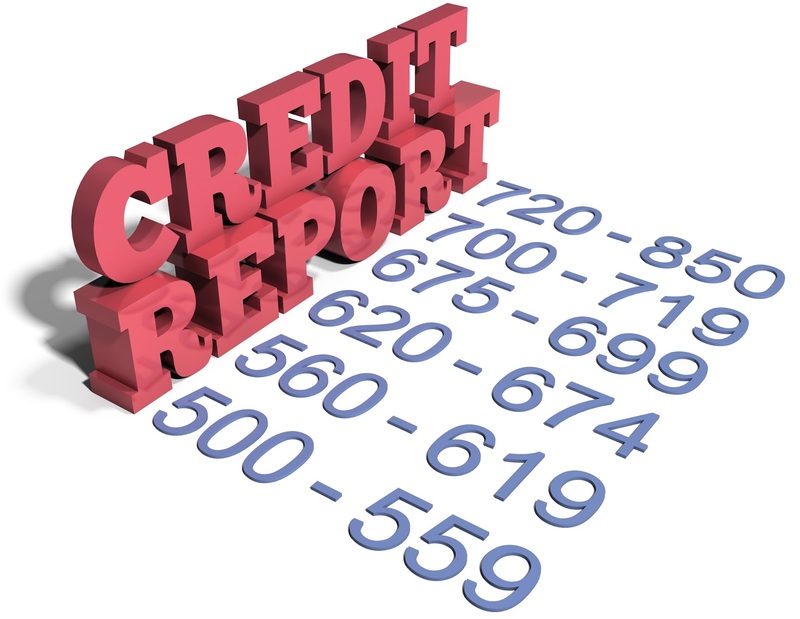 · "We dispute all of the charges on your credit report, even the ones that are correct. The worst thing that can happen is that they say 'NO' and you might even get lucky" - Legitimate credit companies will not encourage you to lie to credit agencies because that's a crime. It is a good idea for you to check your credit report for inaccuracies from time to time, but don't lie to those agencies. · "If a loan asks for your Social Security number, put in this code instead" - There is no magical code to fix your credit. If it seems too easy, proceed with caution. Remember, some credit repair companies work hard and treat their customers fairly. They'll write a contract, make their loan rates known and follow the law. When you call an honest company, you'll know the rates and terms. Scammers tend to make outlandish promises or omit details, so if a deal seems too good to be true, or if it's hard to find out what you're getting into, you might want to walk away. If you've been the victim of this kind of scam, you have some legal options. You can sue them for any money you lost, seek punitive damages on top of that or join a class action suit. Talk to a lawyer immediately. Who can I trust to repair my credit? If you have bad credit, it can feel like everyone is trying to scam you. If you need to repair your credit, and you don't know who to trust, come talk to CORE Credit Union. We can help you make a plan to get out from under your debt, build your credit successfully, and plan for the future. One of our popular plans is our Score Builder, with competitive rates starting as low as 9.9% even with less than perfect credit. If you don't have any credit, then CORE Credit Union can help you, too. Unlike the multinational corporate banks and credit cards, we're local and personal. You're more than a number to us, and we look forward to helping you.